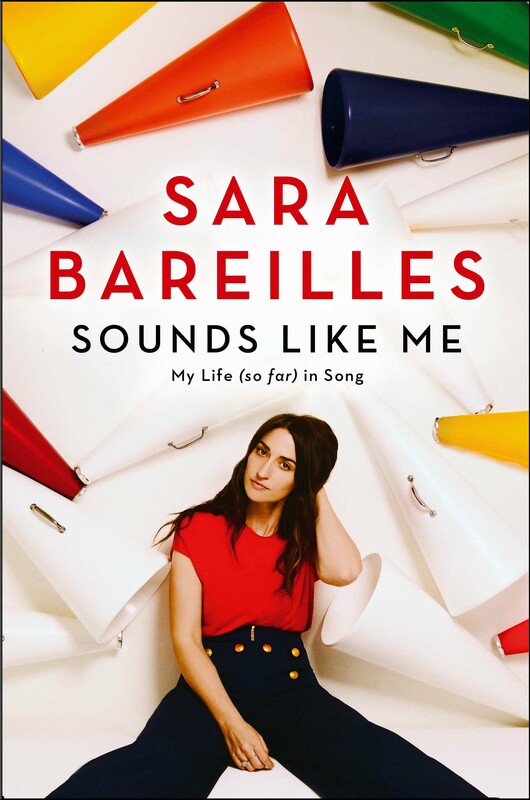 Sara Bareilles’ Sounds Like Me: My Life (So Far) in Song was released on October 6, 2015. You might not know her name, but you probably know her music. Her breakout hit “Love Song” from her album Little Voice is still an earworm today, but she’s since released two more studio albums–Kaleidoscope Heart and The Blessed Unrest. Her most current popular song on the radio waves is “Brave,” and that’s a fitting song to soundtrack her new memoir, which early reviewers have praised as very honest, just like Bareilles’ music. Sounds Like Me is Bareilles’ first book. It is an expression of the singer-songwriter’s adventures, creatively and spiritually, as a songwriter. It’s a hodgepodge of various essays, song lyrics, photos, and memories. If you’re looking for an easy and inspiring book for break and beyond, Sounds Like Me is a good bet. It is available on Kindle, but Bareilles reads (and sings) the audio book, available on Audible, and it is worth the listen.